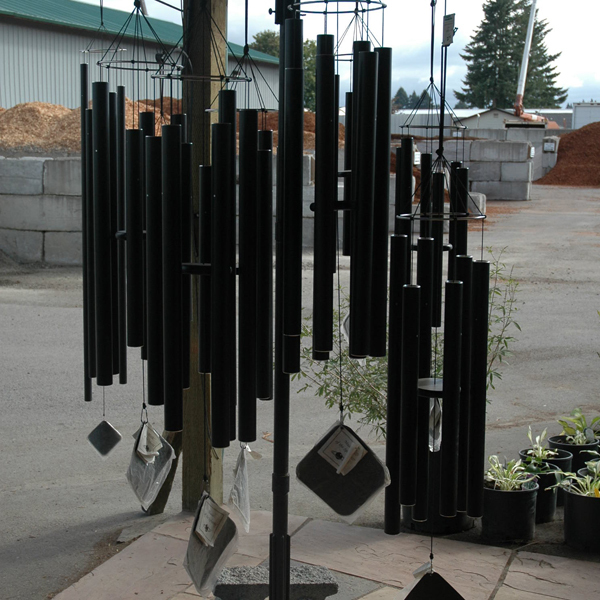 Music of the spheres windchimes. Hand tuned chimes that are a delight! Makes a wonderful gift or as a treat for yourself.